Join Us for an ? ?EASTER EGG HUNT EGGSTRAVAGANZA! ?? 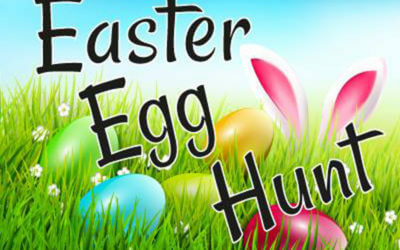 Fabulous fun time for all the family!Find the chocolate tree, follow the bunnies foot prints, ?look down the rabbit hole and locate where the eggs have been hidden. 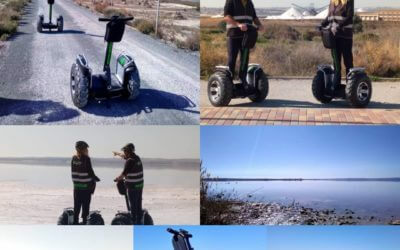 Sun, Sea, Sungria, Salt and now SEGWAY in SPAIN! It’s Sun, Sea, Sungria, Salt and now SEGWAY in SPAIN!! Try our new fun activity! 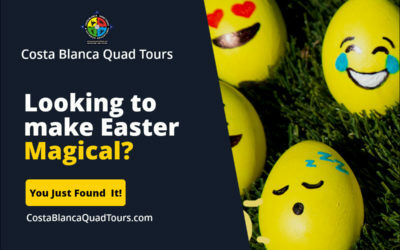 Looking to Make Easter Magical? Things to do over Easter. An Easter Egg Hunt for the whole family to enjoy in Spain. 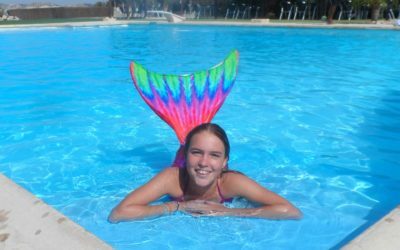 Serving the Alicante, Costa Blanca, Murica Region with Costa Blanca Quad Tours and Outdoor Adventures.